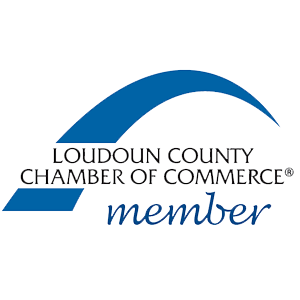 The Loudoun County Chamber of Commerce is Northern Virginia’s premier business networking and advocacy organization and is dedicated to creating and promoting a world class quality of life in the Loudoun community. 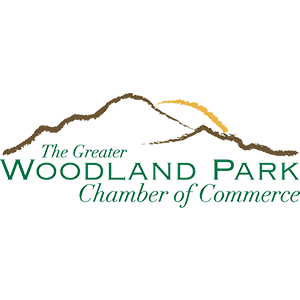 The Greater Woodland Park Chamber of Commerce serves as a catalyst to promote the prosperity of our community. 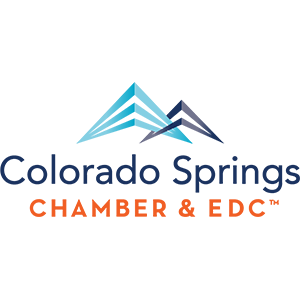 The Chamber does this by providing promotional, networking, marketing, educational and advocacy opportunities.